This tour has strategically been planned to coincide with the beginning of Bordeaux’s harvest, as well as the world renowned Harvest Festival. Few wineries allow guests during this period, however, Wine-Knows has been very fortunate to secure appointments at several world-class producers. There will be “insider” opportunities to see exciting harvest activities…from the careful selection of Grand Cru grapes in the vineyard to the various stages involved in birthing a wine. It’s an absolutely magical time to visit Bordeaux. Morning: The tour will begin in downtown Bordeaux. (It is strongly advised that people arrive at least one day in advance, preferably two or three as there is much to see and do in this newly revitalized city.) We’ll kick off our trip at Chateau Haut Brion, one of the region’s most highly revered wineries, and one of the first Grand Cru Chateaux. Afternoon: Next, we’ll head to a small wine-making village and visit the Lillet factory. Lillet, Bordeaux’s famous aperitif (distilled from red or white Bordeaux grapes), is made from a secret recipe and is always a crowd-pleaser on the Wine-Knows’ Bordeaux tours. Last, will be magnificent Chateau Beychevelle, our home for the next four nights. A Grand Cru wine estate, the entire chateau has been leased for exclusive use of Wine-Knows. 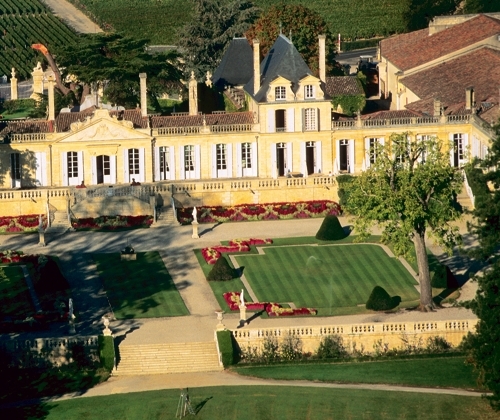 Known as the “Versailles of the Medoc,” Beychevelle is one of the most stunning winemaking chateaux in all of France. Evening: There’s simply no better way to celebrate the first day in Bordeaux than with the winemaker of Chateau Beychevelle in the castle’s opulent formal dining room. A mind-blowing selection of the chateau’s Grand Cru wines will accompany the dinner. SEPT 14: Eat. Drink. Savor. 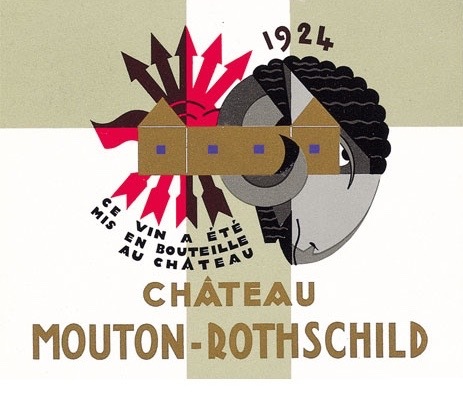 Morning: Today we’ll start with a “pilgrimage” to what many oenophiles consider mecca, Chateau Mouton-Rothschild. In addition to a private tour and tasting, we will visit Baron Rothschild’s extravagant museum housing the world’s most priceless collection of wine-related art. A visit to this Grand Cru is an absolute must for any wine or art lover. Afternoon: Next, we’ll visit an amazing tiny village…until 15 years ago the entire hamlet lay in ruin and was completely deserted. 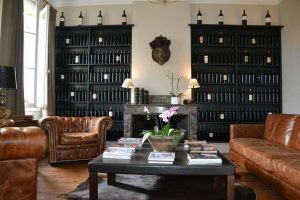 It was rescued by one of Bordeaux’s leading winemaking families and now offers a General Store with beautiful goods, a fabulous bakery, and an upscale restaurant. Then, we’ll head to the winery of the family that saved and re-birthed this village, Chateau Lynch-Bages for a private tour of their illustrious wine-making museum, as well as a private tasting. 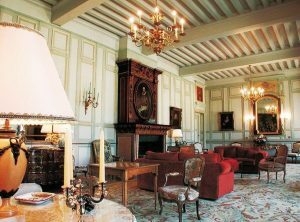 Evening: Dinner will be held at one of the area’s iconic chateaux, Pichon Longueville Baron. To eat in the chateau’s stupendous formal dining room is an experience one is likely to remember forever. 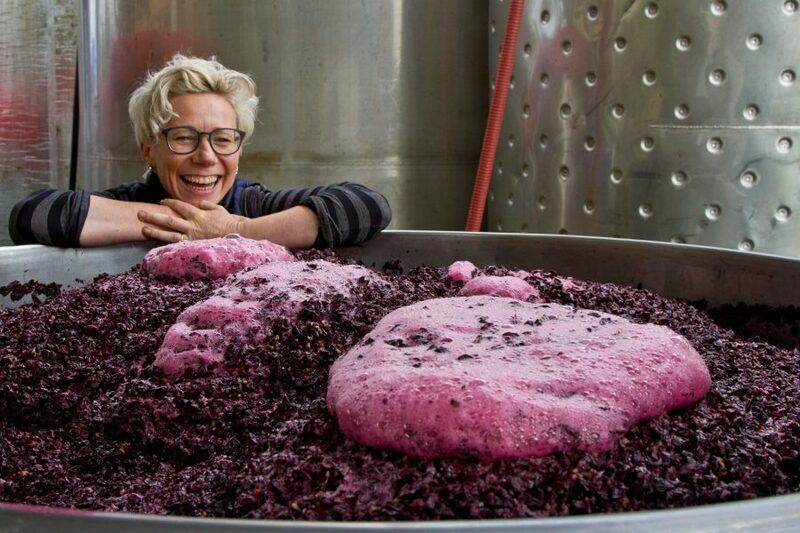 SEPT 15: Winemaker for a Day! Morning: We’ll begin our day with of tour of Chateau Beychevelle’s impressive new state-of-the- art wine cellar. Afternoon: Our next activity is both educational and fun. Chateau Lagrange, a Grand Cru estate, will host us for a wine blending seminar. Now’s your opportunity to make your personalized blend of using Grand Cru Cabernet and Merlot from different plots on the estate. Evening: Tonight we’ll dine at a local restaurant owned by a winery where we’ll be sure to spot a winemaker or two. These Wine-Knows have been on our Bordeaux tour twice! Morning: No trip to Bordeaux would be complete without a visit to one of its most famous villages, Margaux. You’ll have time to explore the shops—many are filled with precious hard-to-find vintages as well as gourmet culinary products. Next, we’ll have a private tour and tasting at one of Margaux’s most esteemed Grand Cru estates. Afternoon: Our second tasting will be at another Margaux Grand Cru. Thus, there will be two distinct benchmark experiences for the wine lover to compare two of the town’s hallmark producers. Next, we’ll head to a local supermarché where we’ll purchase items for tonight’s dinner “picnique” such as foie gras, pâté, chevre, salades, crudités & saumon fumé. Evening: Dinner tonight will be a casual picnic at Chateau Beychevelle. If the weather is nice we can dine on the chateau’s panoramic terrace. Morning: It will be difficult to bid your adieu to Chateau Beychevelle but today a very charming winemaking village awaits you. 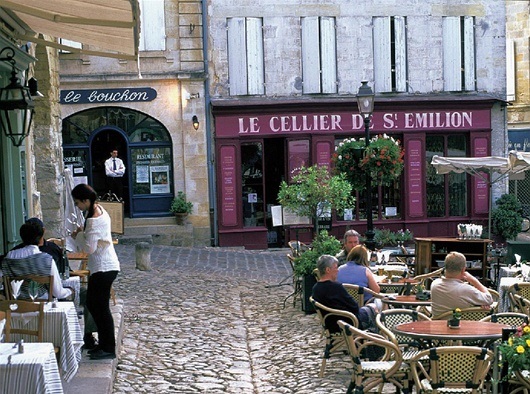 The town is named after Saint Emilion and the city’s Merlot-based wines also bare the same name. 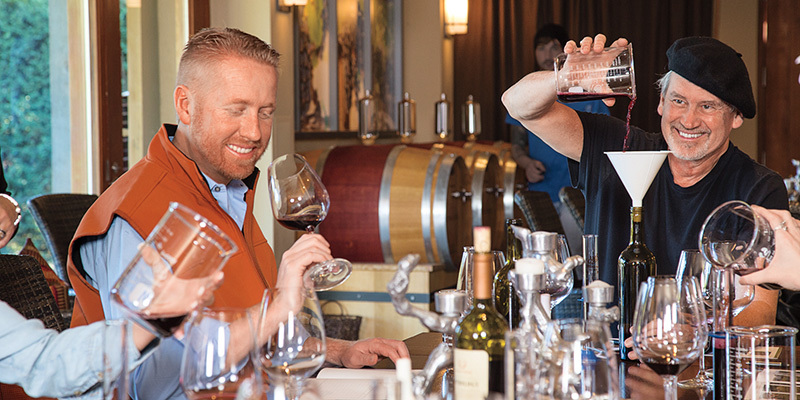 Our first tasting will be at a mover-and-shaker chateau that produce earth-shaking wines. Afternoon: A unique experience awaits us at a special tasting composed of wines from several different chateaux—all of these wines were made by one of France’s most esteemed wine consultants. There’s no better way to provide a depth and breadth overview of St Emilion wines than a private tasting with this legendary gentleman. Evening: Dinner with one of St Emilion’s super-star winemakers. Morning: Today will be spent in captivating St Emilion. Surrounded by ancient walls, this medieval city is a maze of cobblestoned streets filled with upmarket boutiques, lovely restaurants on tree-shaded squares, and an interesting array of top-flight wine stores. 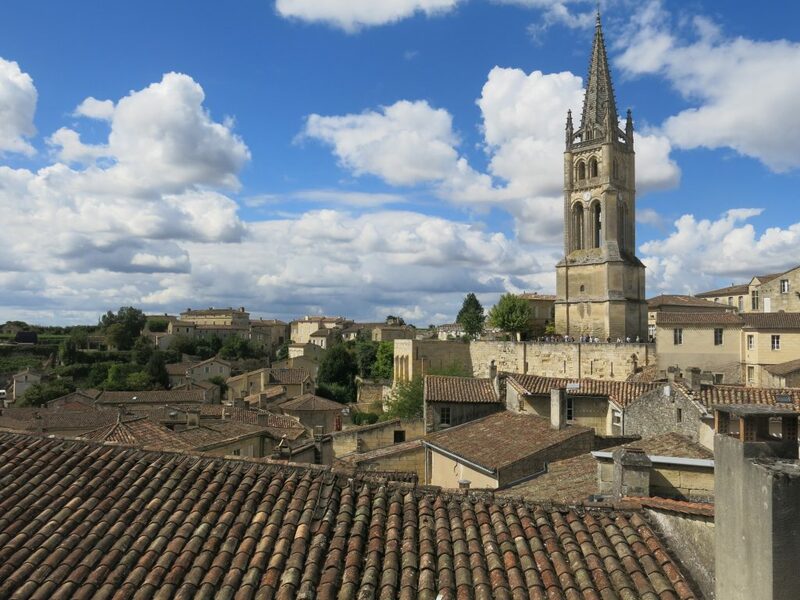 But, our first experience will be a private guided tour of the town’s famous church where St Emilion is actually buried. Evening: Dinner at one of St Emilion’s Grand Cru wineries. Morning: It doesn’t get any more extraordinary than this. Bordeaux’s harvest festival is one of the top wine-related events in France. We’ll begin the day at a Champagne breakfast with the Mayor and other international dignitaries to celebrate the beginning of the harvest. Next, we’ll accompany the Mayor and top winemakers to the Cathedral for the official blessing of the 2021 vintage. 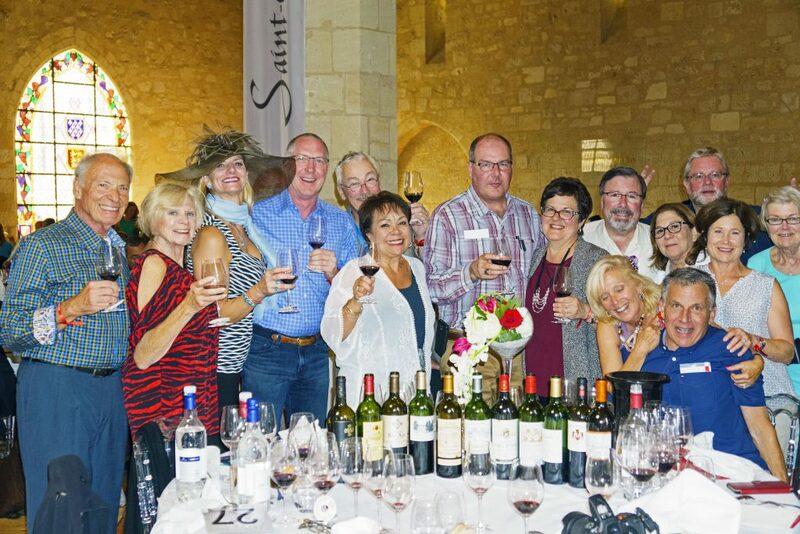 Then, we’ll be guests at a private ceremony of the Jurade, St Emilion’s VIP wine society and the oldest wine group in the world. Afternoon: Now, to really blow your mind, today’s finale will include an over-the-top lunch with the Jurade Wine Society in a medieval palace. The Jurade will provide an astounding collection of wines from St Emilion’s megastar winemakers to accompany this several hour luncheon. Evening: Dinner on your own (if you can possibly eat after today’s extravaganza). 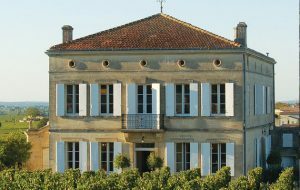 Afternoon: Today we head to the Sauternes wine region of Bordeaux where we will have two wine tastings at the top chateaux of this region. Evening: Our farewell dining experience will be tres special. 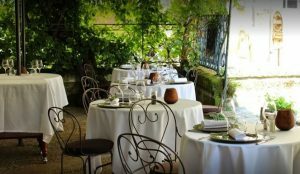 The restaurant is located in a fairytale setting at a premier wine estate in Sauternes. We’ll dine in a drop-dead gorgeous dining room of floor to ceiling walls overlooking the vineyards. The tour officially ends after breakfast. Transfers can be arranged to nearby Bordeaux (where there are frequent air and rail connections to Paris, as well as other major European cities). The tour begins in downtown Bordeaux at approximately 9:30 am on September 13, 2021. Pickup will be at central location in the historic center. It is strongly advised that all participants arrive in Bordeaux a minimum of one day before to avoid any missed connections with the group. (Wine-Knows will be happy to arrange for early arrival accommodations). Private 18th century Grand Cru chateau filled with antiques. Often referred to as the “Versailles of the Medoc,” this fairytale estate is one of the most beautiful wine-producing chateaux in all of France. 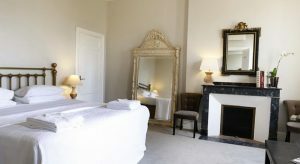 Wine-Knows will have full run of the dazzling castle and its magnificent gardens as we have leased the entire chateau. This is definitely a once in a lifetime opportunity. An elegant mansion in France’s most charming wine village. 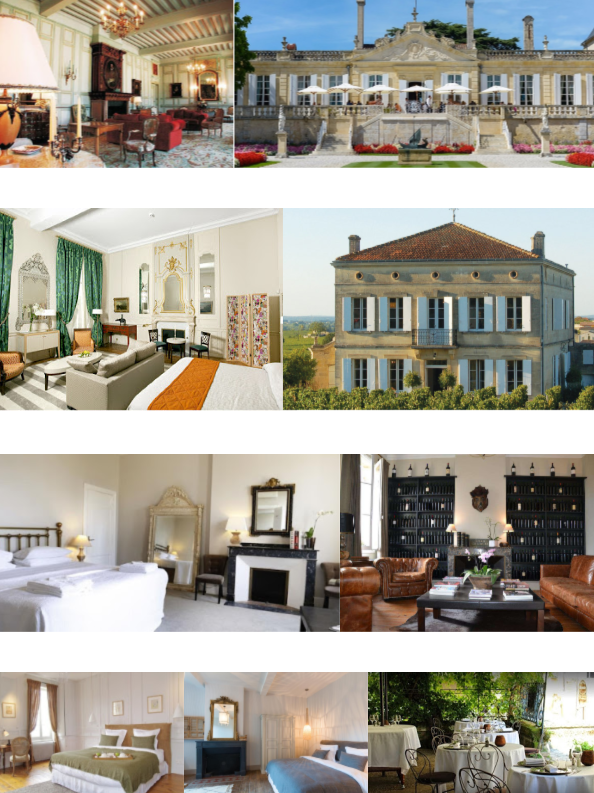 Overlooking 30 acres of vineyards and just a croissant’s toss from St Emilion town, this small Grand Cru winemaking chateau offers stylish rooms…each one uniquely decorated. An outdoor terrace and garden provide the perfect setting for relaxing with a glass of the chateau’s merlot-based wine. Wine-Knows has leased the entire property. A luxurious 18th century inn owned by super-star winery Chateau Angelus. 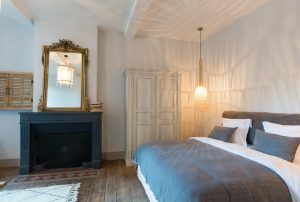 This sophisticated small hotel boasts newly updated rooms which are the epitome of French country-chic. 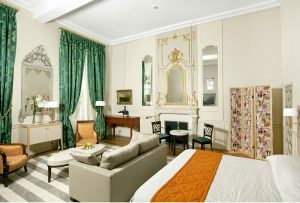 Each romantic bedroom boasts elegant fabrics & tasteful classic furniture. A wisteria jeweled terrace and one of the area’s best restaurants complete this perfect picture of refinement. Dining experiences have been mindfully selected. 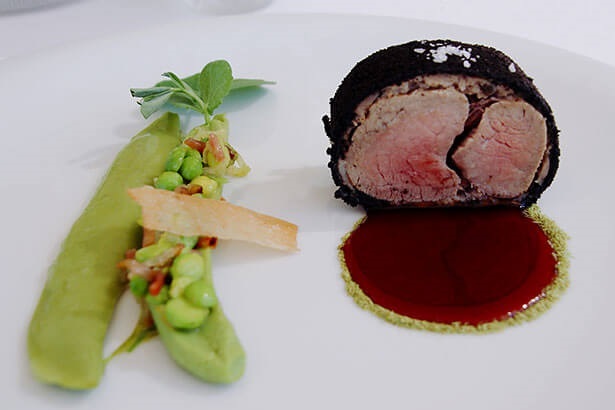 Meals will be special culinary events, ranging from a sophisticated Michelin-star restaurant located in a winemaking chateau, to private winemaker dinners in luxurious chateaux and to wine bars. In addition, there will be an extravagant several hour luncheon in a historical palace with the Jurade Wine Society, Europe’s oldest wine group. Participants must in good physical health and be able to keep up with the pace of the group. The tour often requires climbing two or more flights of stairs in wineries, walking distances of up to 3/4 mile (1200 meters) at a moderate gait, and negotiating cobble-stone streets and other irregular surfaces including dirt, gravel and/or wet surfaces. Participants will be required to carry their own hand luggage and personal items. Concerns over any aspect of the tour’s physical requirements should be addressed with Wine Knows before placing the trip deposit. The tour will be business casual during the day. Men need to bring a sport coat (tie optional) for the more formal dining experiences, & women should plan a similar level of attire (cocktail dress or fancy pantsuit) for these evenings. Do bring non-skid shoes for visits to wineries…they will be finishing harvest operations & floors will be wet & filled with a variety of equipment which can cause safety hazards. September in Bordeaux averages in the 70’s during the day. Evenings can be cool due to the cooling effects of the nearby Atlantic so plan accordingly. The price is based upon double occupancy. 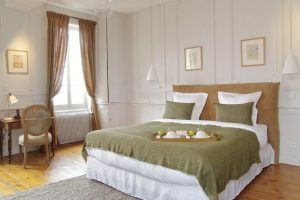 Should you wish to share a room, every attempt will be made to find you a roommate (most of the time we have been quite successful in doing so), however if we are unable to find you a roommate, you will need to pay the single supplement of $1,488 US. We have provided free time as detailed in the itinerary. Furthermore, it is not mandatory that you attend all of the planned experiences, although most of our clients do! This is your trip—if you would rather sleep in, shop, or simply chill out at a sidewalk café, then do it! A second installment payment of $1200.00 US is due by Feb 2, 2020. The final payment is due by Apr 1, 2021.